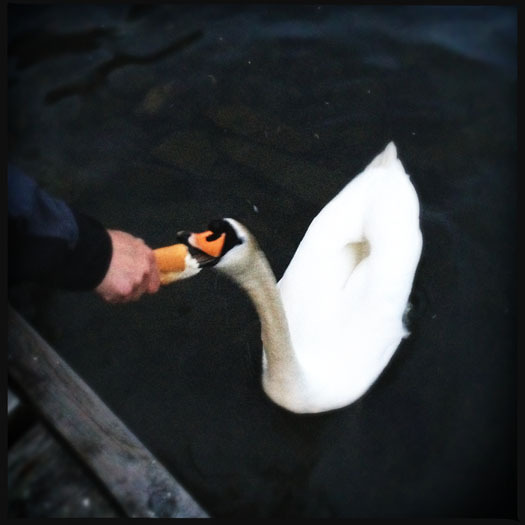 Next time you go feeding the ducks, try to get them to feed from your hands. Have a good bag of bread to hand, although seeds and even some vegetables are better for them. When the ducks come close hold the food in the cup of your hand and let them feed from it. BEWARE of geese and swans! Don’t try this with them, it is quite terrifying. 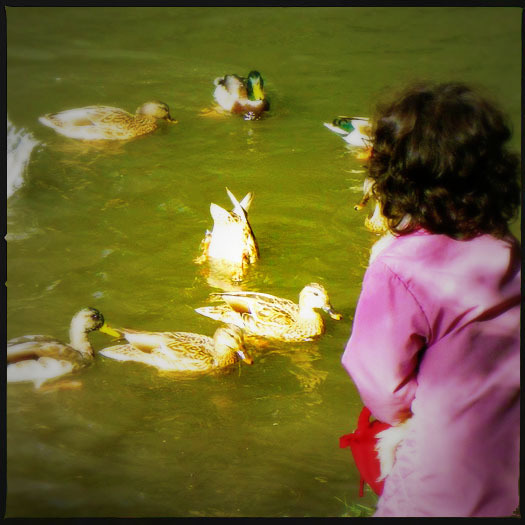 Don’t flap – if you are calm the ducks will be calm too. Remember to wash your hands when you are finished. After all they have been swimming around in their own poo all day.